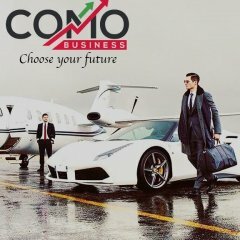 Como Business --> Start in end of May. Como Business In January 2017, a group of experienced traders from Asia decided to apply their experience to cryptocur- rency market operations. With this goal in mind, they created Como Business. For tax optimization purposes and with many other advantages in mind, the company was registered in the USA, at 501 Silverside Rd. Suite 105 Wilmington DE 19809. Up until May 2018, the company has o ered its services exclusively to corporate clients. with a minimum investment of USD 100,000. At the request of European MLM industry leaders, an online platform is now under development, which will allow everyone to invest and earn on the cryptocurrency market. The minimum investment is USD 100. Possibility to upgrade every 3x this same package to one bigger . We start from 6% to 16%. 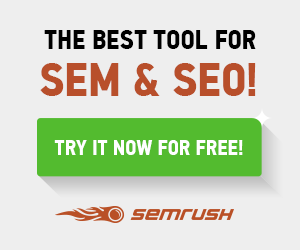 Thanks to our system, you can focus more on working with your team! Our solution is the "Who-Invite" system. We can invite new partners in this system for people who are already partners, and WE as the persons inviting, will receive a full commission from the purchase of new investment portfolios, while the entire structure will accrue the turnover. I see big future in Como because a lot of international leaders just start enter there. On the website you can check presentation also. Another one today Payments on my account. THE FIRST IMAGE OF A BLACKHOLE IN HUMAN HISTORY. 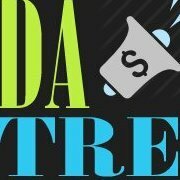 If you are business starters or entrepreneurs, searching for the bugfree and effortless cryptocurrency exchange script? 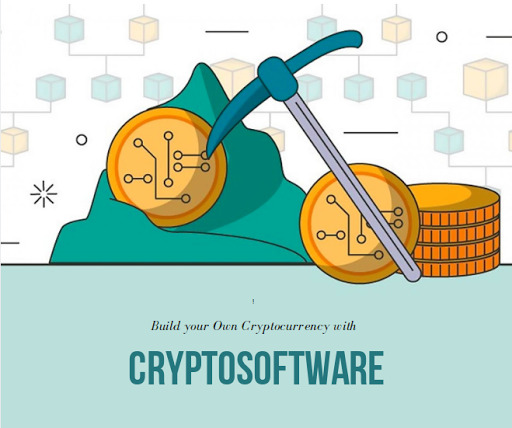 Coinjoker is the right solution where you can get readymade and Customized cryptocurrency exchange script with top-end features by highly professional techies. Their main consideration about providing trustworthy cryptocurrency exchange script with advanced business modules. Their script is built with inbuilt security features like secure wallet integration, mobile wallet, ethereum wallet, escrow binded application, multi signature wallet integration, encrypted wallet.